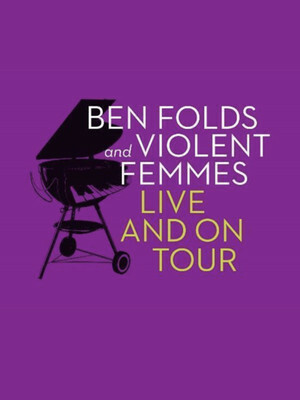 In a pairing that no one saw coming, Cult 80s alt rockers The Violent Femmes join forces with power pop indie icon Ben Folds for a surprise, 14-date, co-headline North American tour this summer! 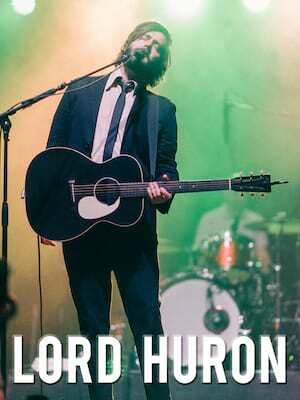 Multi-talented singer songwriter Folds first rose to national attention as frontman and pianist of indie rock trio Ben Folds Five, which paved the way for a long and illustrious solo career with highlights including collaborations with William Shatner, Regina Spektor and even author Neil Gaiman. Recently, Folds took on the state of US politics with his satirical Trump-criticising single 'Mister Peepers'. Please note: The term Surly Brewing Co. as well as all associated graphics, logos, and/or other trademarks, tradenames or copyrights are the property of the Surly Brewing Co. and are used herein for factual descriptive purposes only. We are in no way associated with or authorized by the Surly Brewing Co. and neither that entity nor any of its affiliates have licensed or endorsed us to sell tickets, goods and or services in conjunction with their events.